The Georgia Tech Procurement Assistance Center (GTPAC) recently sponsored an event designed to help businesses understand the need for innovative solutions to the challenges faced by the Department of Defense (DoD). Below are links to the agenda, presentations, and materials distributed during this event. 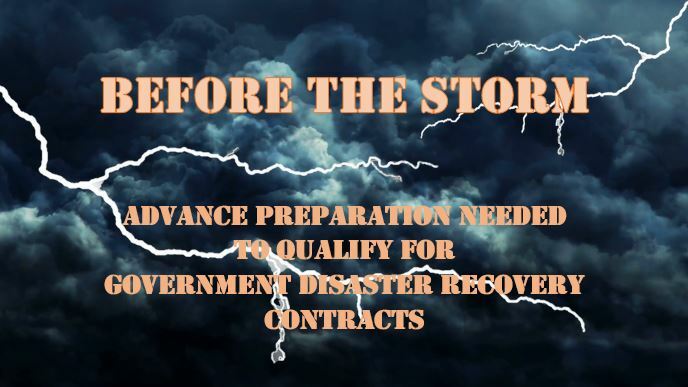 The Georgia Tech Procurement Assistance Center (GTPAC) recently sponsored an event designed to help vendors understand the government’s policies and procedures for conducting disaster recovery contracting. Nearly 250 vendors registered to attend, and speakers included representatives from the Federal Emergency Management Agency (FEMA), the U.S. Public Health Service, and GTPAC staff. The Georgia Tech Procurement Assistance Center (GTPAC) participated in the recent University System of Georgia (USG) Procurement Expo. Hosted on Oct. 15, 2012 by the University of Georgia, the expo featured officials and speakers from the purchasing offices of most of the state’s universities and colleges, as well as the state’s purchasing arm, the Department of Administrative Services (DOAS). Georgia Tech panelist Chuck Schadl introduced the audience to the training and services offered by both GTPAC and The Contracting Education Academy at Georgia Tech. Chuck presented a 13-question quiz to the audience and used the answers to educate the vendors in attendance to procurement rules and procedures followed by USG schools and state agencies, including changes in purchasing rules that became effective on July 1, 2012.
hosted a joint conference on February 9,2011 at the Georgia Tech Research Institute. the latest update on the Woman-Owned Small Business Program. 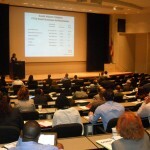 The Georgia Tech Procurement Assistance Center and the Region IV office of the General Services Administration (GSA) – Public Building Service (PBS) co-hosted a conference on August 31, 2010 at the Georgia Tech Research Institute meeting facility. Conference presentation documents, and other data are available for your review by clicking on links below. Video: How to successfully identify, compete for, and win government contracts. Click on slide below to view recording of our April 28, 2010 webinar. Below is an audio link to the March 17, 2010 radio broadcast featuring Terri Denison, SBA District Director; Chuck Schadl, GTPAC Program Director; and Gwen Miles, Fort McPherson’s Small Business Specialist. 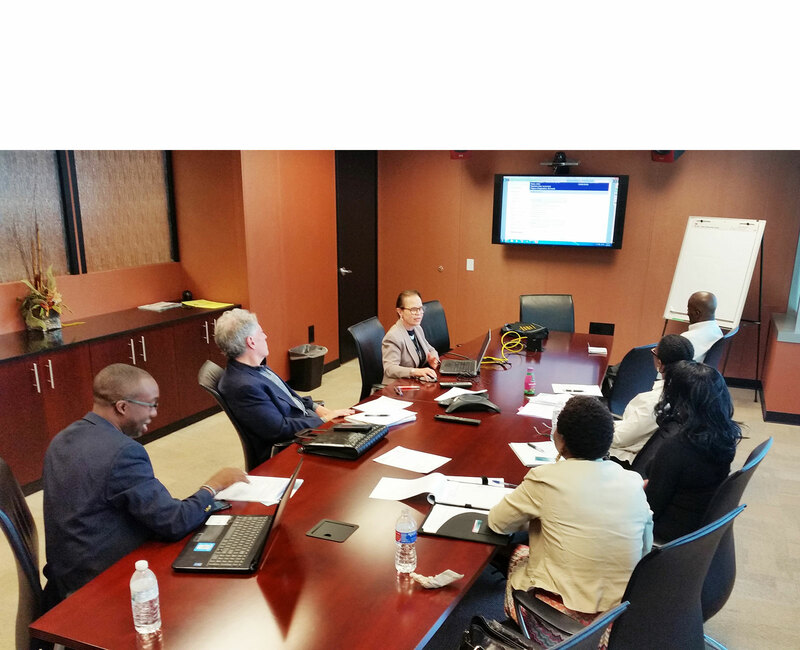 The broadcast was facilitated by GTPAC client Kevin Grimes, chief executive officer of CFO Leasing, Inc. and hosted by Atlanta Business Radio’s Lee Kantor and Amy Otto. Below are excerpts from recent GTPAC classes. Actual instructional videos are coming soon to this page.